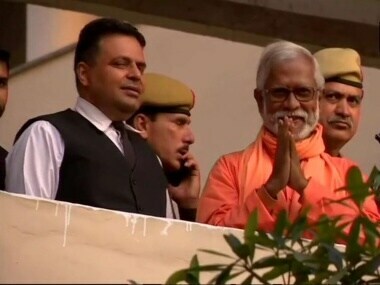 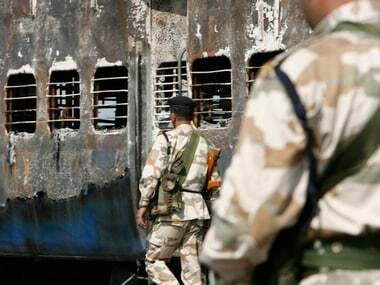 A special court in Panchkula in Haryana had acquitted the Samjhauta Express blast case main accused Swami Aseemanand and three others in the case on Wednesday. 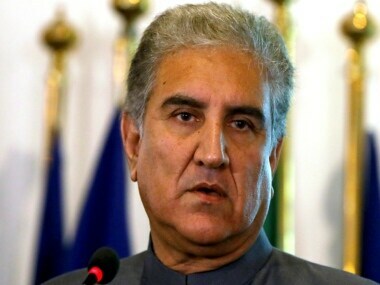 Before giving the verdict, the judge dismissed the plea filed by a Pakistani woman for examining some eyewitnesses from her country. 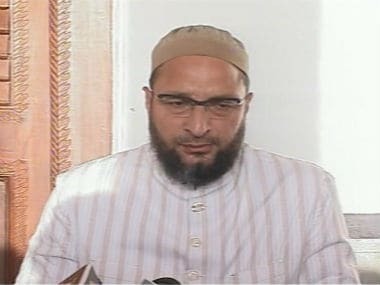 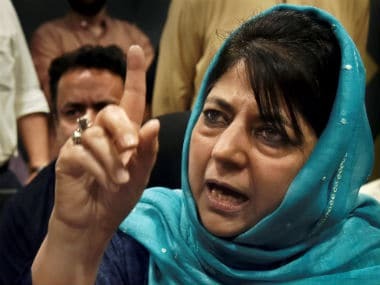 Asaduddin Owaisi also asserted that the Hyderabad Lok Sabha seat is one that “shatters RSS’ dream of ending India’s secularism"
Reacting to the acquittal of all four accused in the Samjhauta blast case, PDP president Mehbooba Mufti tweeted, "Despite damning evidence, the accused, including a former RSS member, have been acquitted." 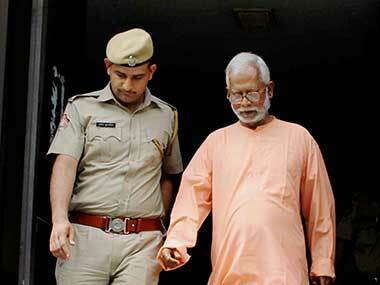 The court that acquitted five accused in the Mecca Masjid blast case held that the Swami Aseemanand's confession to the police, which he retracted later, was not voluntary. 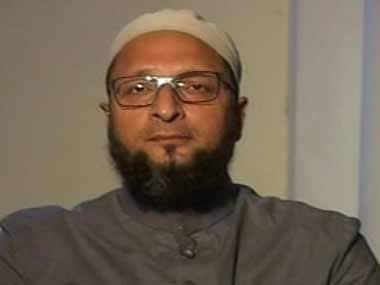 Mecca Masjid blast case: Asaduddin Owaisi says NIA is not merely caged parrot, but also "blind and deaf"
AIMIM leader Asaduddin Owaisi has sought a re-trial in the Mecca Masjid blast case or an appeal against the verdict which set free all the five accused.